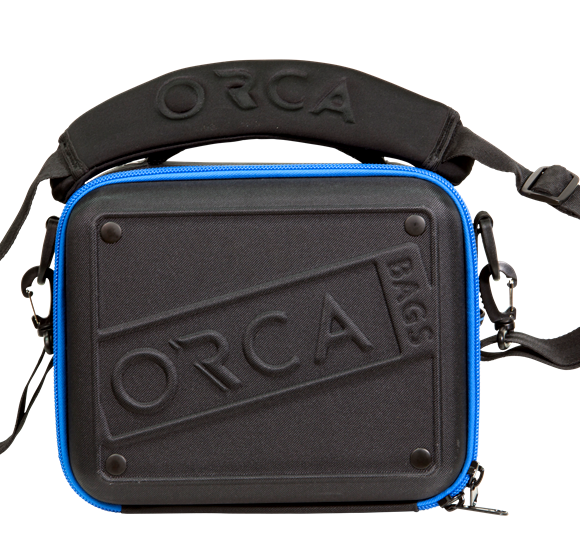 The new Orca Hard Shell Accessories Bag – Large, was design to carry and protect sensitive equipment to and from location. 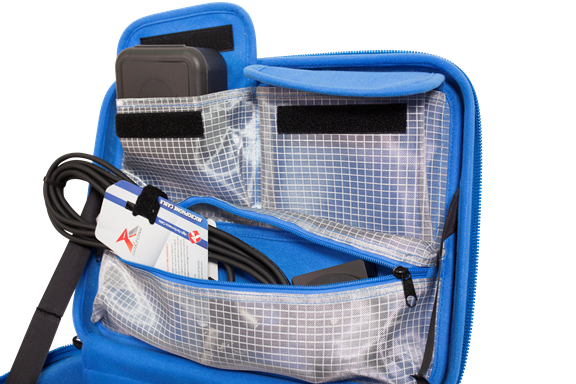 The top and the bottom of the bag are made from thick plastic thermoforming boards, which provides ultimate protection for the equipment stored inside. 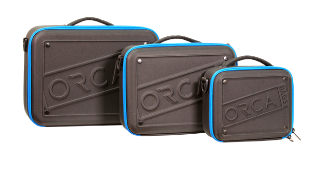 All the sides come with a honeycomb frame, giving your equipment 360 degrees of protection. 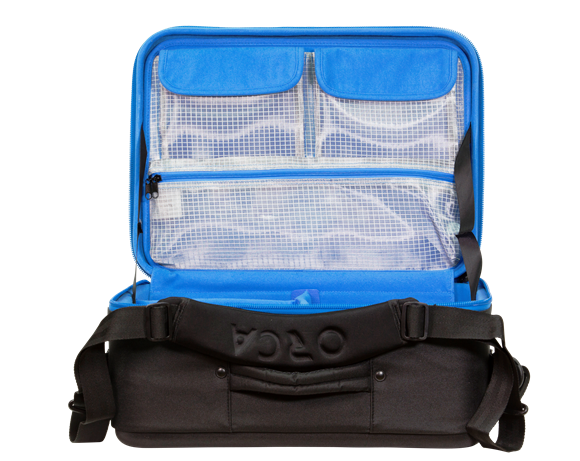 The bag comes with a soft carrying handle and a padded shoulder strap. 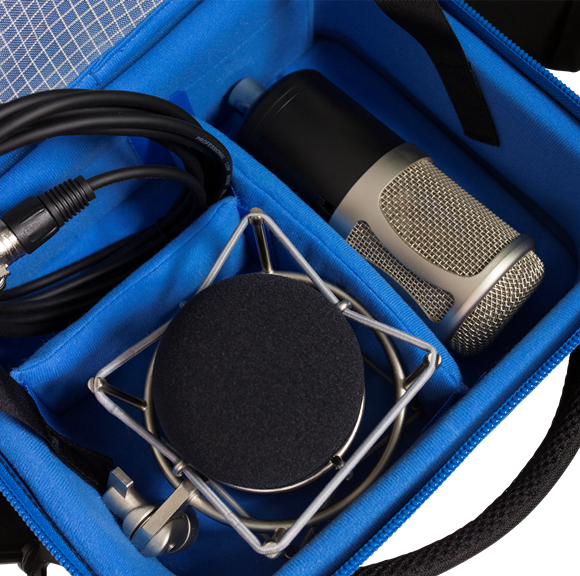 ( 7 ” or 9″ ) or any other sensitive gear. 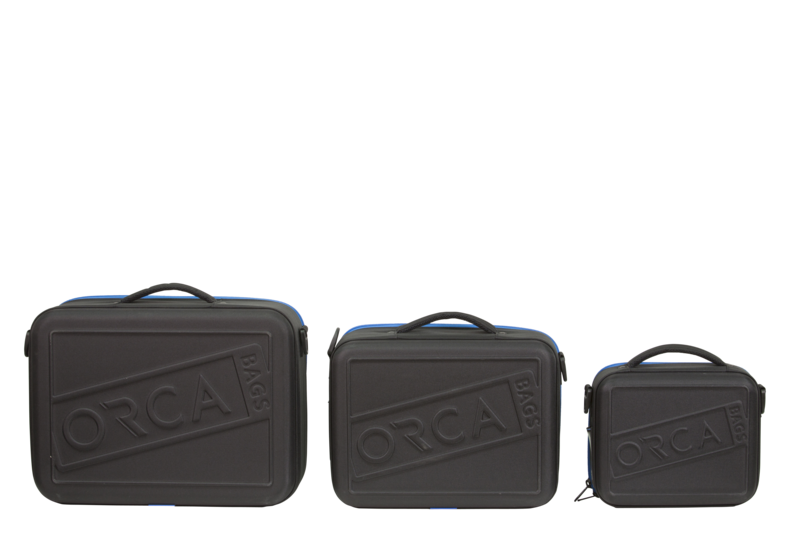 360 degree protection. 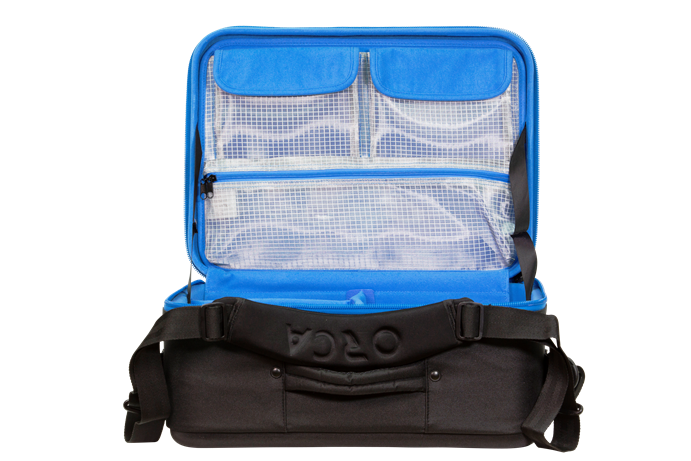 The bag come with a soft carry handle and a padded shoulder strap. 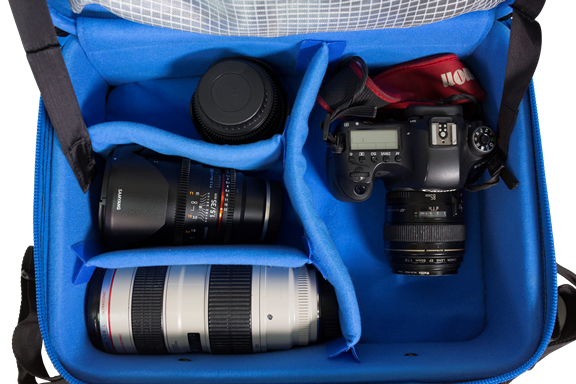 Inside the bag there are 3 dividers to configure the inside in different ways as per the user’s needs. 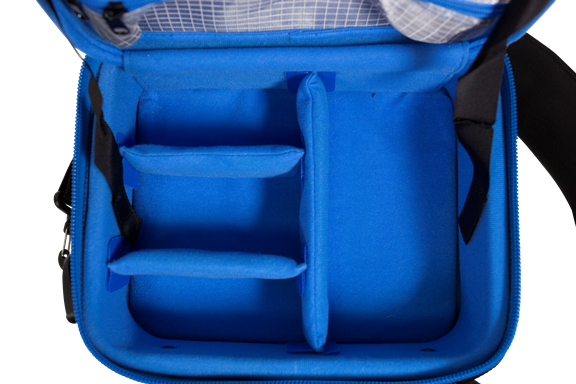 On the inside top cover, there are 3 pocket for extra storage. 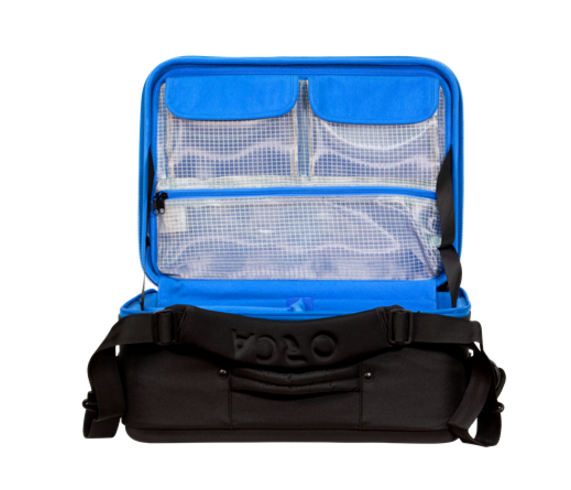 The top panel of pouches can be removed. 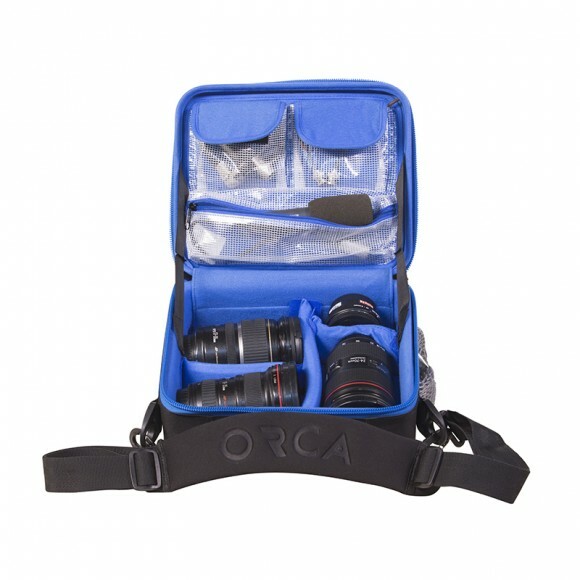 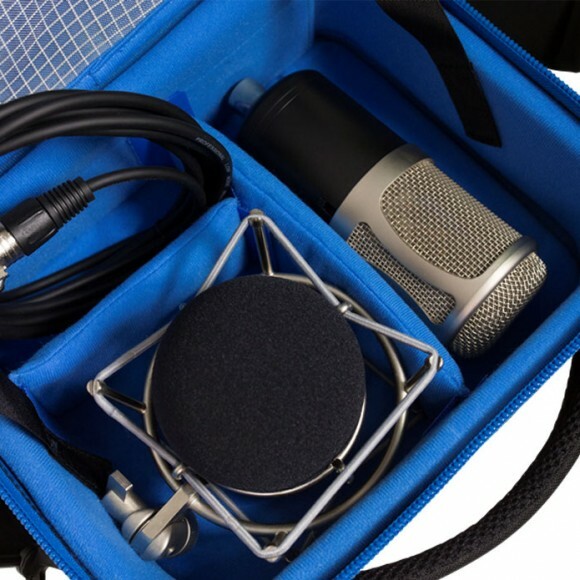 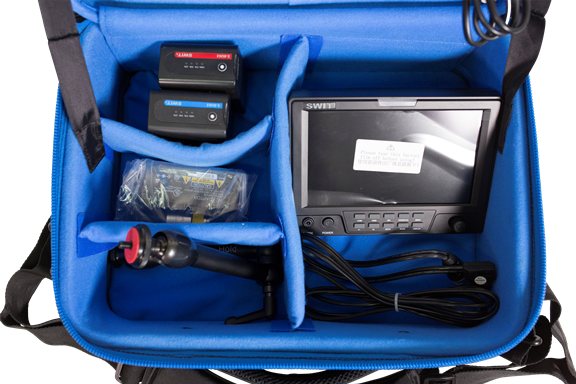 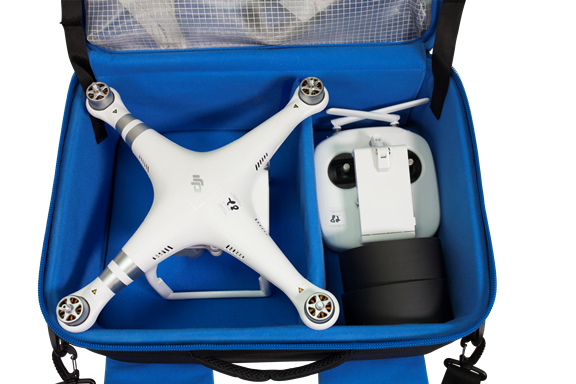 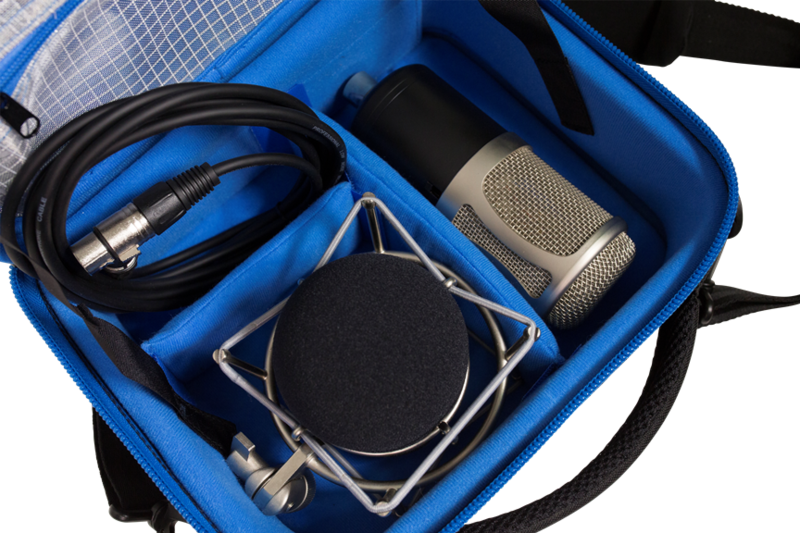 The bag is ideal to store: Wireless audio systems, Wireless Video systems, hard drives, headphones, small mirror less cameras, microphones, small charges and batteries, lenses, matte boxes, follow focuses, monitors or any other sensitive gear. 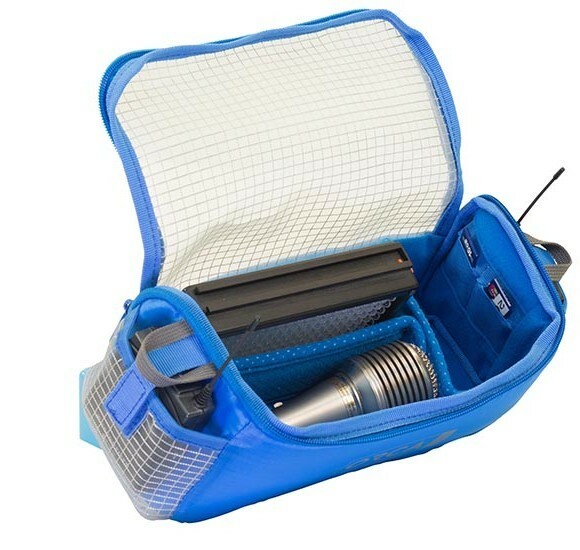 Categories: Sound, Sound Gear Accessories, Hard Shell Cases/Bags, Video, Accessories Bags. 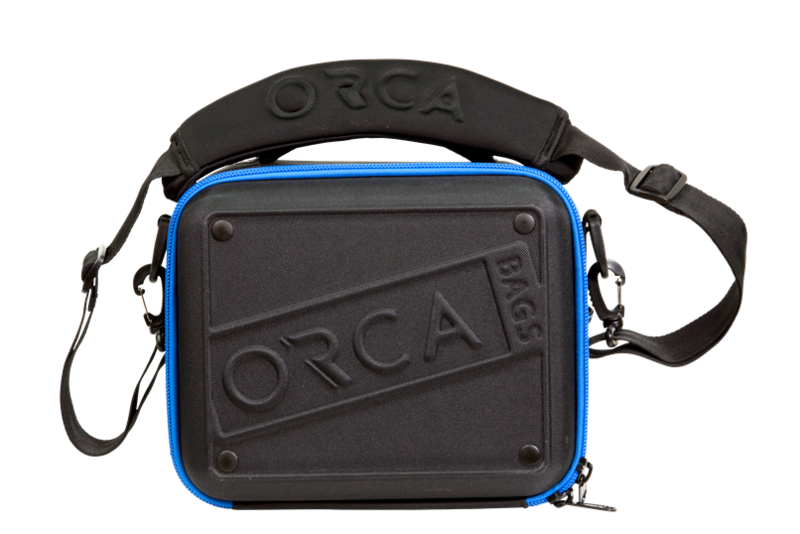 Tags: accessories bag, OR-69, OR69.